Storage Facility: Does Parking Matter? 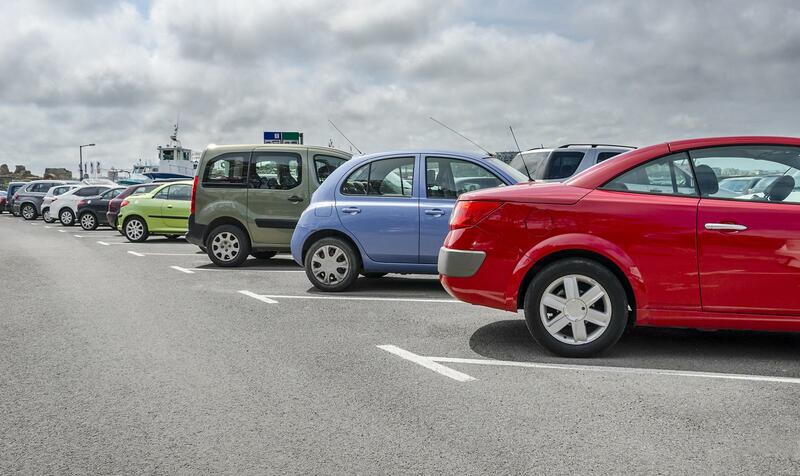 Does Parking Matter At Your Storage Facility? Utilizing your local Affordable Family Storage facility is a fantastic way to make sure your home is not cluttered and that your belongings are safe. One benefit to the 90th street location and many other locations are the climate-controlled units and indoor units. However, one thing that those units are missing is drive-up access to your unit. Which brings up the question: How important is parking when it comes to choosing a storage facility? In today’s blog, we’ll look at that very question and hopefully give you some answers. When looking for a storage facility, parking is likely one of the last things on your mind. You are looking at prices, amenities, and availability, not where you’ll park your car when you are at the facility. However, many tenants take advantage of drive-up parking and the convenience that it provides. Being able to park just a few feet from the unit itself is a major benefit to a storage facility, especially for tenants with bigger items. With that being said, parking isn’t a big deal for all people. Would it be nice to have drive-up access to your storage unit when you are hauling a couch or a bed? Sure. But for people who are storing smaller things, there isn’t a huge benefit to drive-up access and in some cases, the unit might be more important than its accessibility. For instance, tenants with more fragile items to store will see climate-control as a much more valuable feature than drive-up access, because without it, their items might be damaged. So ultimately, your parking needs will depend on what type of items you are storing. If you are looking for a storage facility to keep old furniture in, having drive-up access will be more beneficial than for someone looking to store their baseball card collection. Should Parking Impact Which Storage Facility I Choose? Well, yes and no. Should you look at parking? Absolutely. If you can find a facility with drive-up access that fits your storage needs, you should take advantage. However, it shouldn’t be the deciding factor. Indoor facilities might be more difficult to move stuff into, but they also offer a higher level of security and guarantee to keep your belongings shielded from the elements. One of the many benefits of Affordable Family Storage is our wide variety of amenities and features. We offer climate-controlled units, interior storage, and drive-up access, sometimes all at the same location. For more information on the parking situation at our 90th Street location, give us a call today at (402) 810-8881.